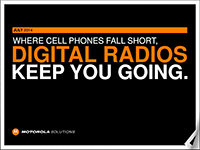 Motorola Connect Plus GPS Data Apps Massachusetts Comtronics Corp.
Get rid of the headaches you have with server or client-hosted applications! SafeNet® Enterprise is a web-hosted software application that is a perfect fit for Operators and Carriers. 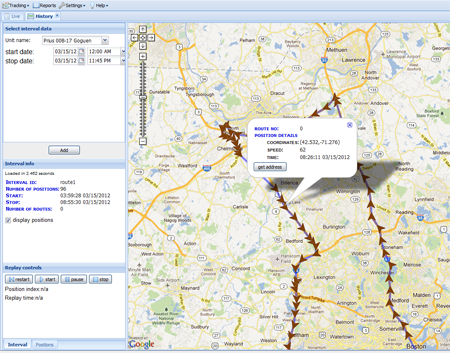 It offers GPS Tracking with Google Maps, Reporting and Text Messaging, which in turn, you sell to your subscribers. Your subscribers log in to a web page customized with your company name, logo and information. SafeMobile® hosts, maintains and manages your database and accounts, while you hold full administrative rights to all of your subscribers. Offering SafeNet® Enterprise to your customer base will add to your revenue stream through monthly airtime charges that your subscribers pay. SafeNet® Enterprise is the most advanced web-based application for MOTOTRBO® Radios on the market. Enabling dispatchers to track their staff and mobile assets in the field, SafeNet® gives your customers the flexibility to monitor their business at the office, from home or on the road by secure login access to their account through SafeMobile's Website. Advanced text messaging capabilities allow two-way SMS communication between dispatchers and any radio or group. Access your radio solution from any Internet connected computer in the world! SafeNet® can be translated into any language! All future SafeNet® product updates and enhancements are provided automatically and are included with your annual maintenance package! As a Carrier or Operator Solution, SafeNet Enterprise provides a web-hosted solution that is entirely maintained and administrated by SafeMobile. This will help carriers eliminate Server, Database Maintenance, Mapping and IT costs normally accompanied with a solution of this nature. 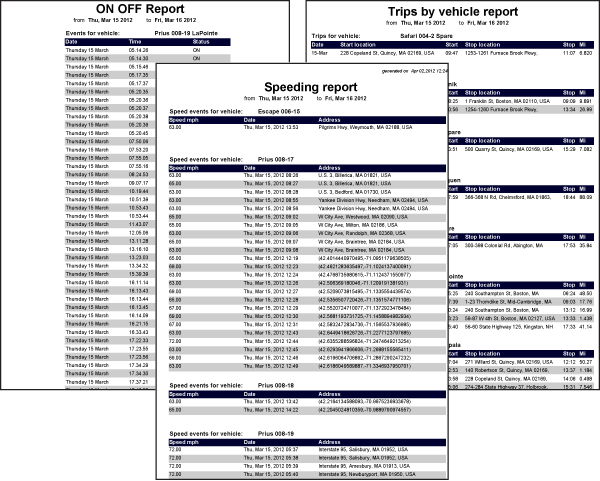 AVL/GPS, Historical Playback, Text Messaging (SMS), Reports and more! Contact us about our MOTOTRBO Connect Plus Data Applications.